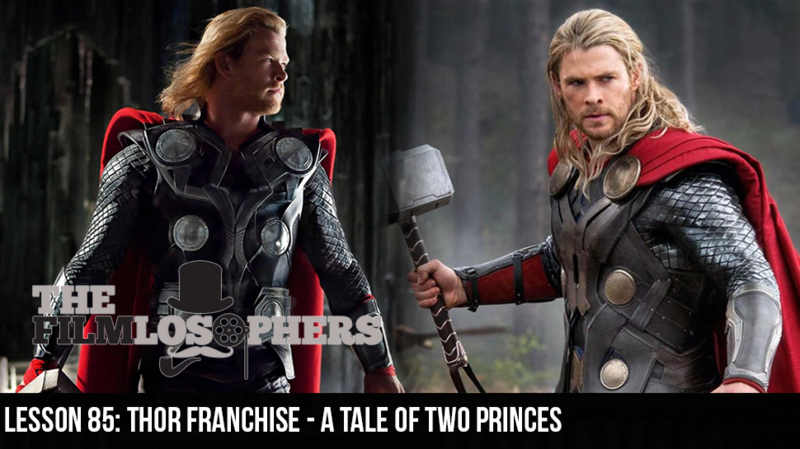 The Filmlosophers, Eddie Villanueva and Chad Riley, summon a ride on the Bifrost Bridge to prepare for next week’s debut of the highly anticipated Thor: Ragnarok (2017) with a recap and review of the franchise’s two previous installments, Thor (2011) and Thor: The Dark World (2013). As the MCU’s first foray into cosmic (mis)adventures, the Thor franchise has a surprisingly crucial role in establishing the universe-spanning culmination due next year in Avengers: Infinity War (2018). Also, with Halloween just around the corner, we share our list of the Top 5 Halloween films to watch between now and October 31st.